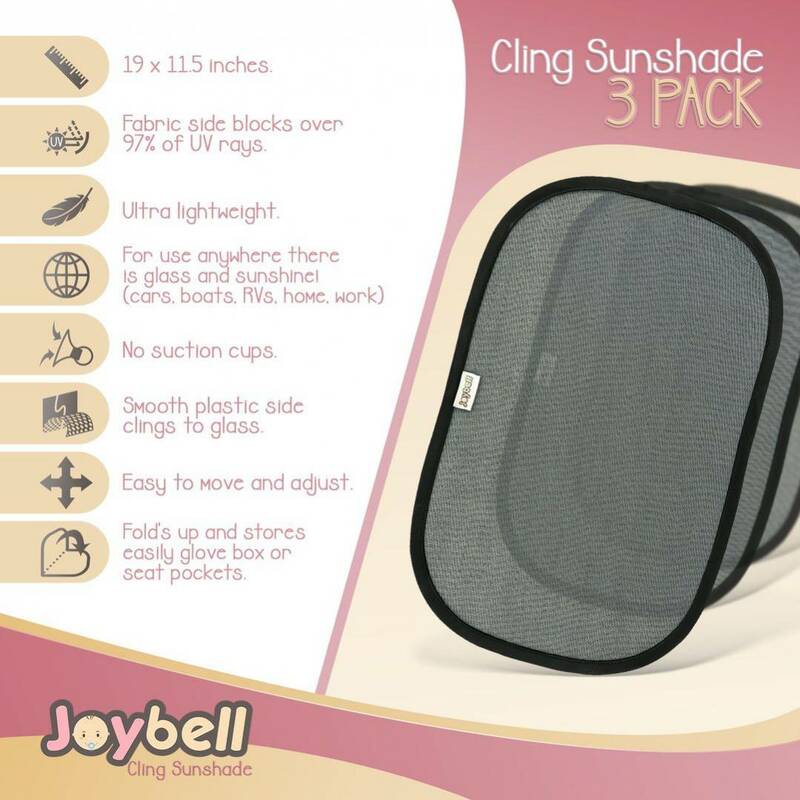 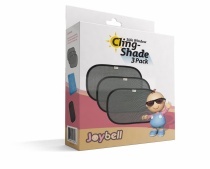 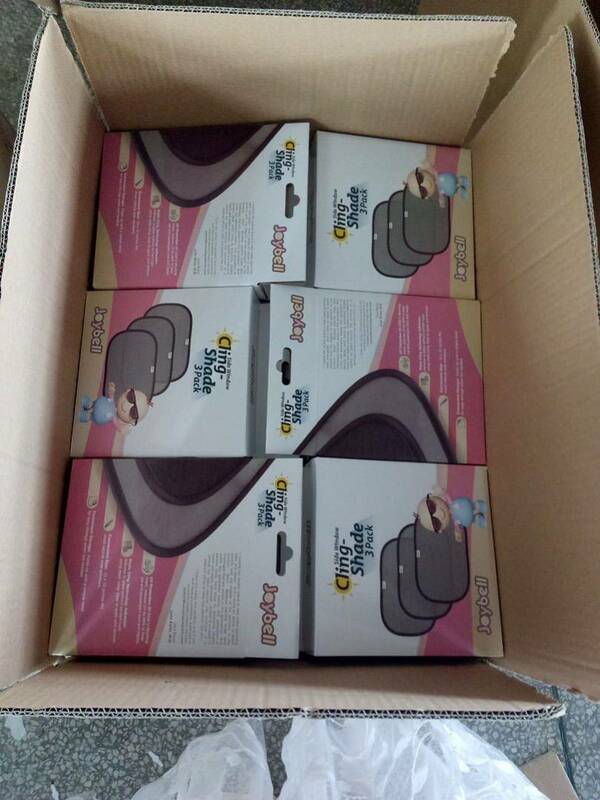 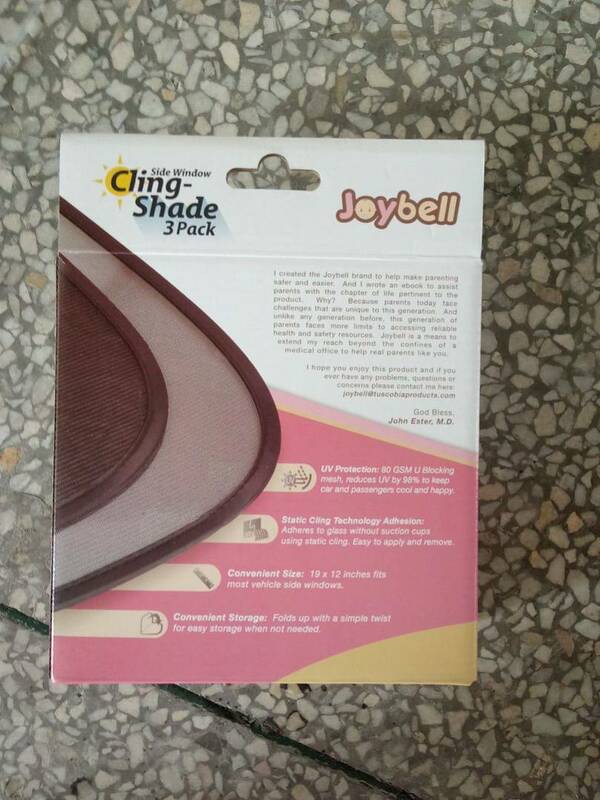 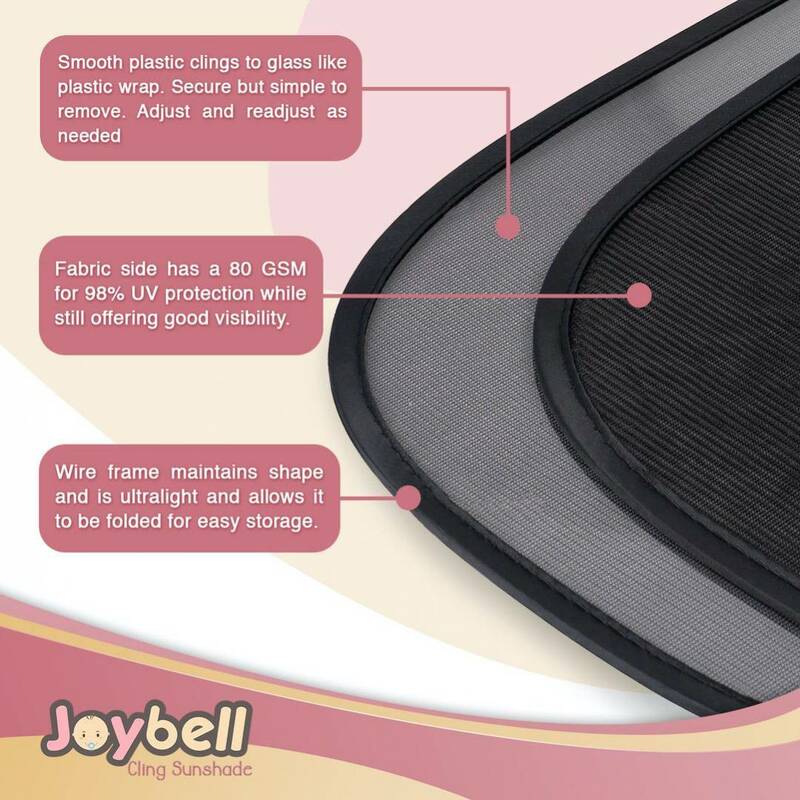 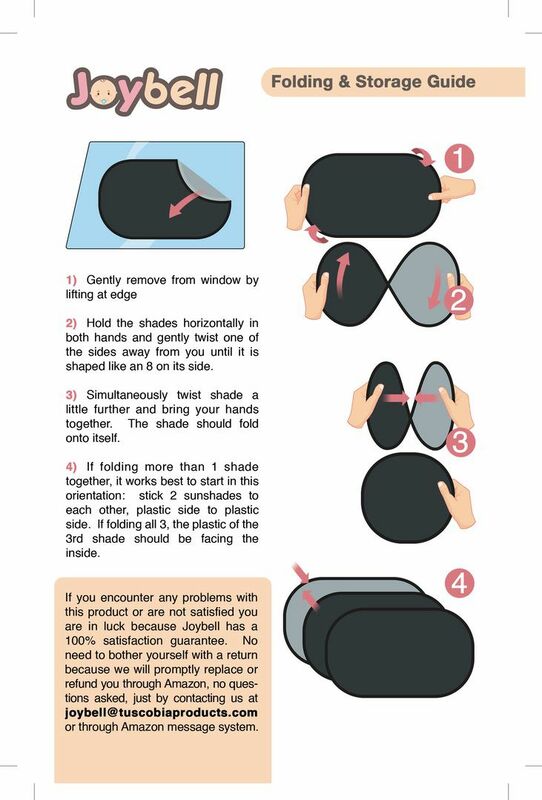 15,000 New units of Joybell Side Window Cling-Shade 3 packs in their Master Cartons. 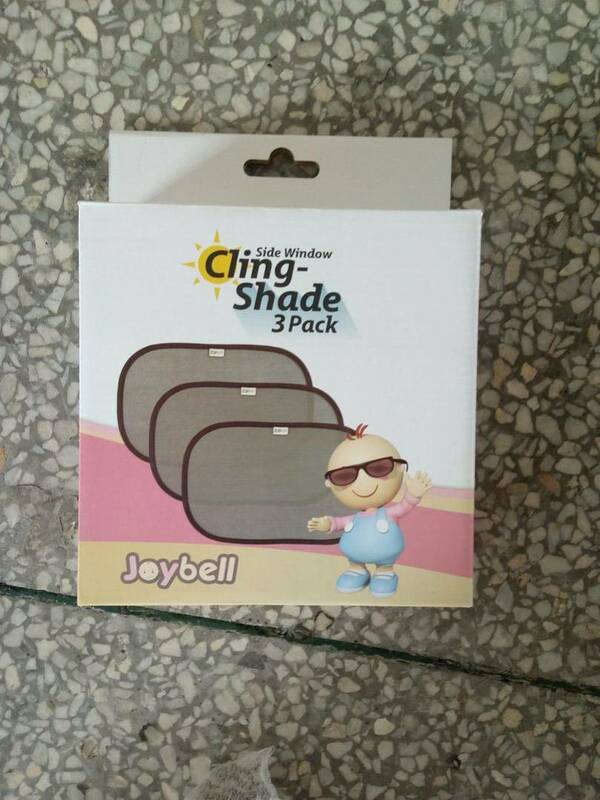 This is an opportunistic liquidation of 15,000 units of Joybell Side Window Cling-Shade 3 packs in their Master Cartons. 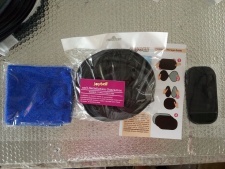 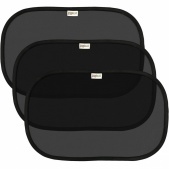 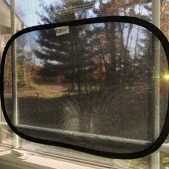 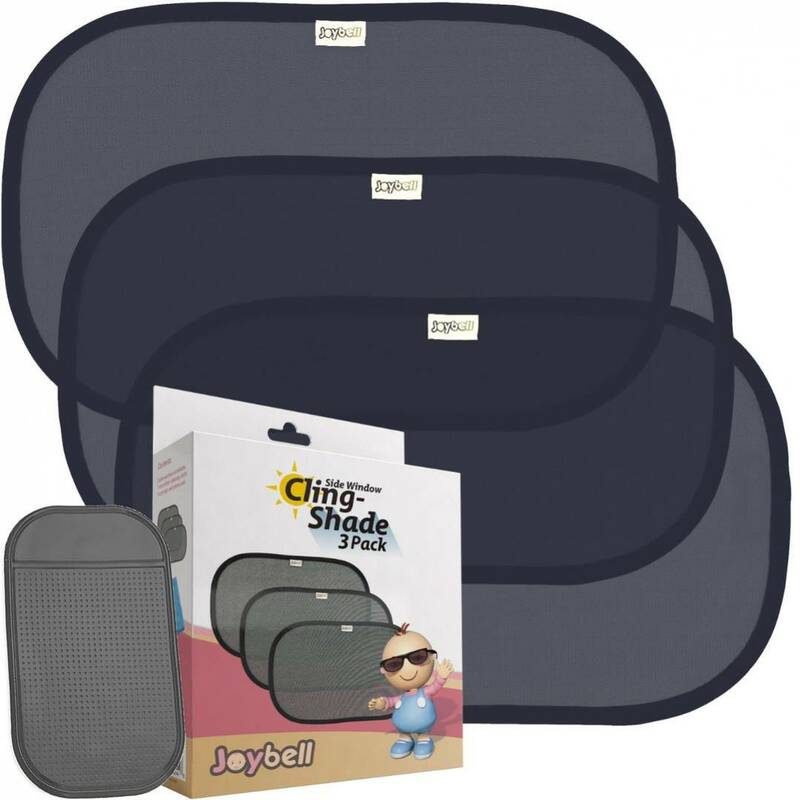 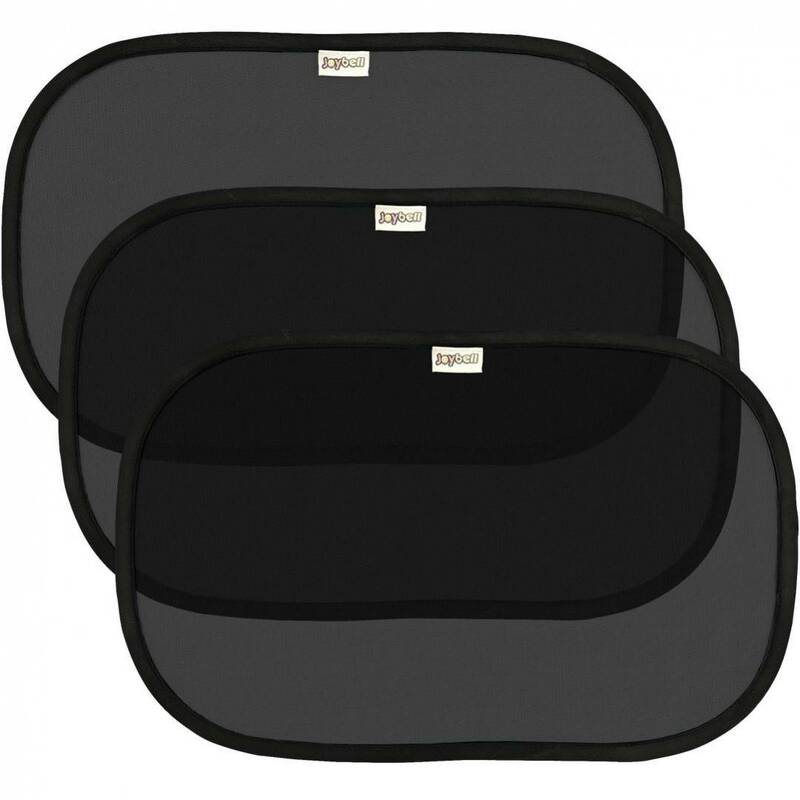 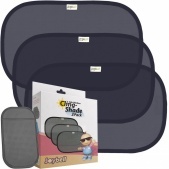 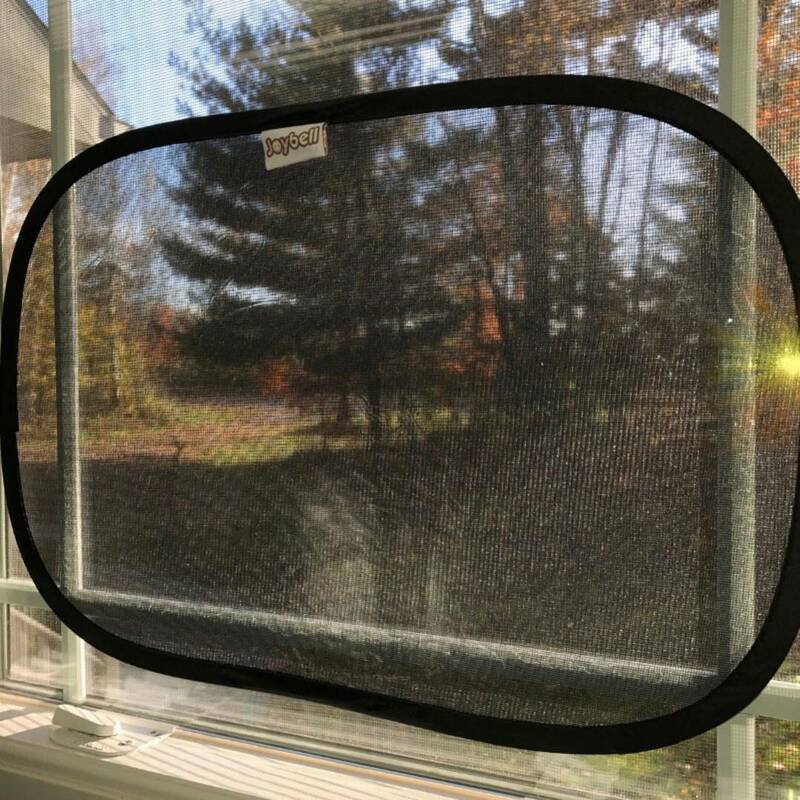 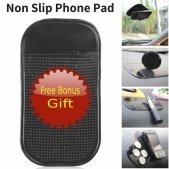 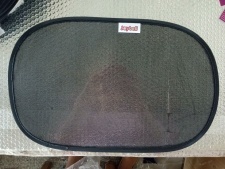 Each unit includes: 3 side window sun shades, 1 microfiber cleaning cloth, & 1 anti-slip cell phone pad. 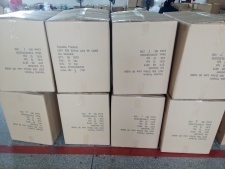 There are 500 cartons, with 30 units/carton. 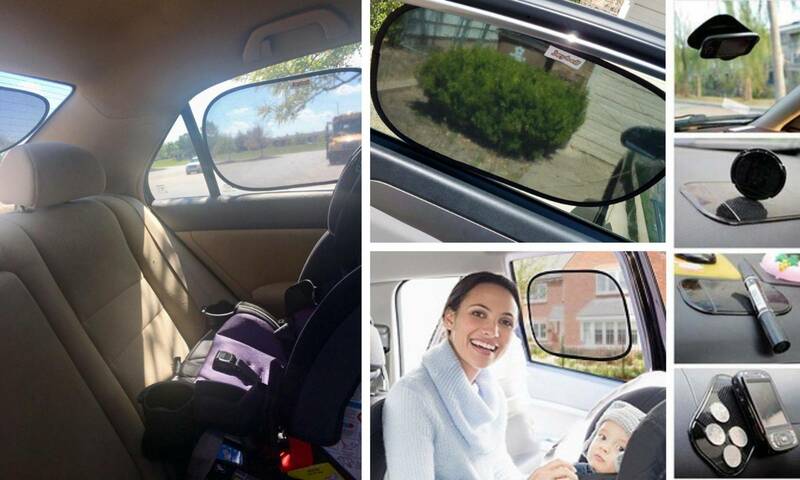 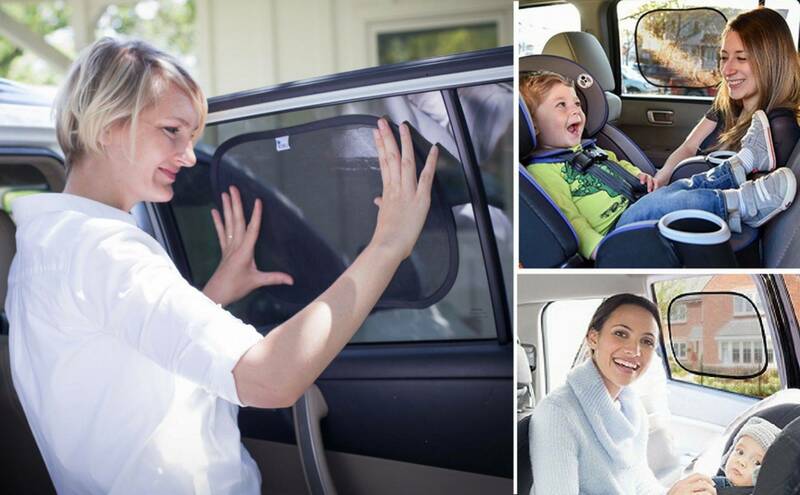 UV Protection: 80 GSM U Blocking mesh, reduces UV by 98% to keep car and passenger cool and happy. 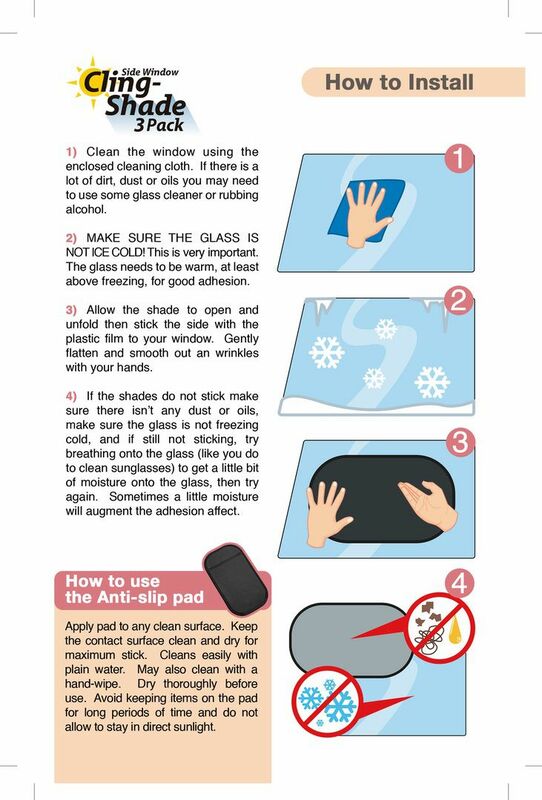 Static Cling Technology Adhesion: Adheres to glass without suction cups using static cling. 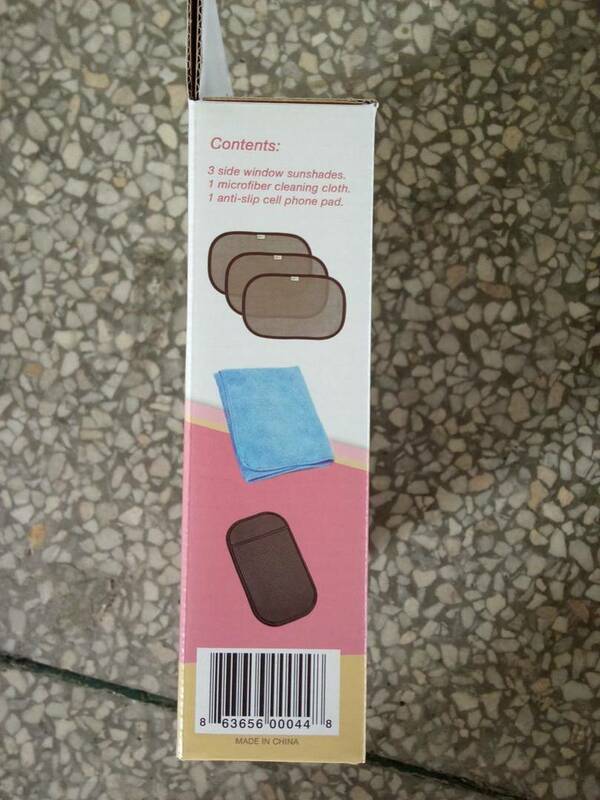 Easy to apply and remove. 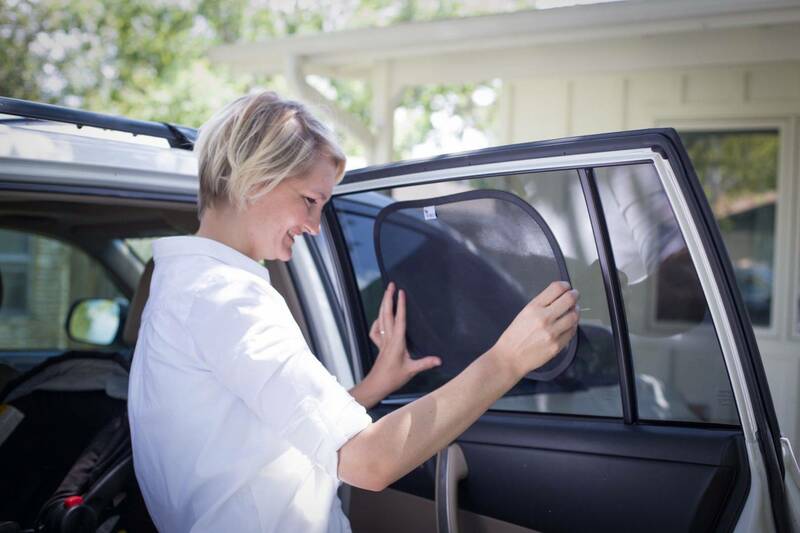 Convenient Size: 19 x 12 inches fits most vehicle side windows. 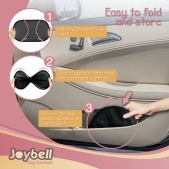 Convenient Storage: Folds up with a simple twist for easy storage when not needed. 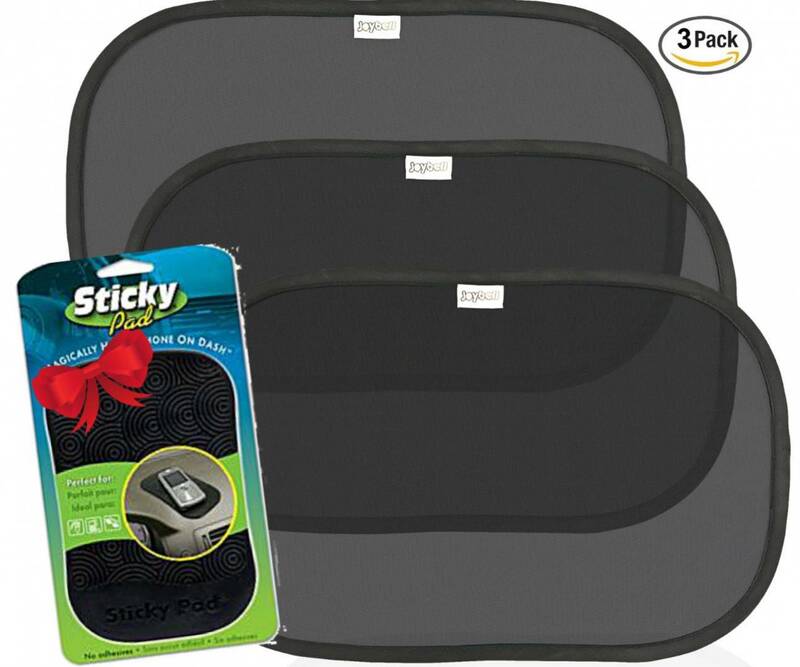 Each unit retails for $6.99. 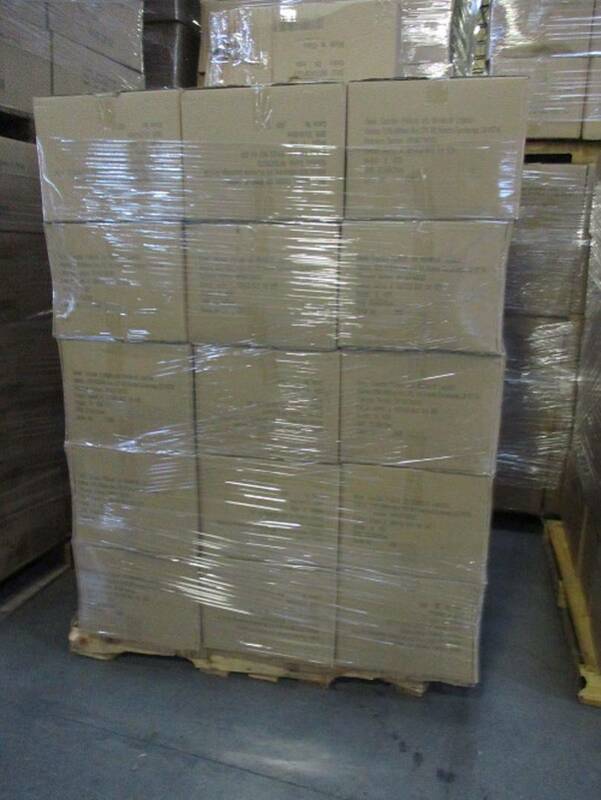 Total Retail value of the load is $104,850. 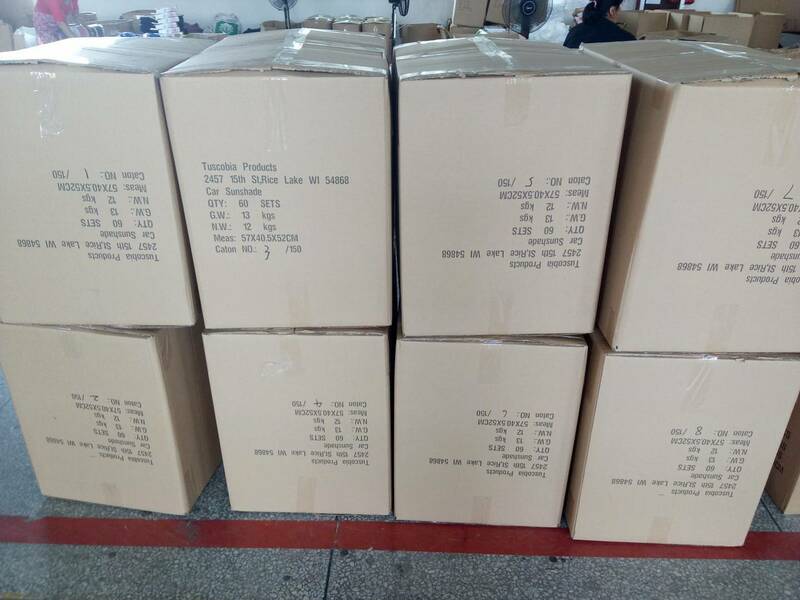 Your price is $0.75/unit, or $11,250 for the load. 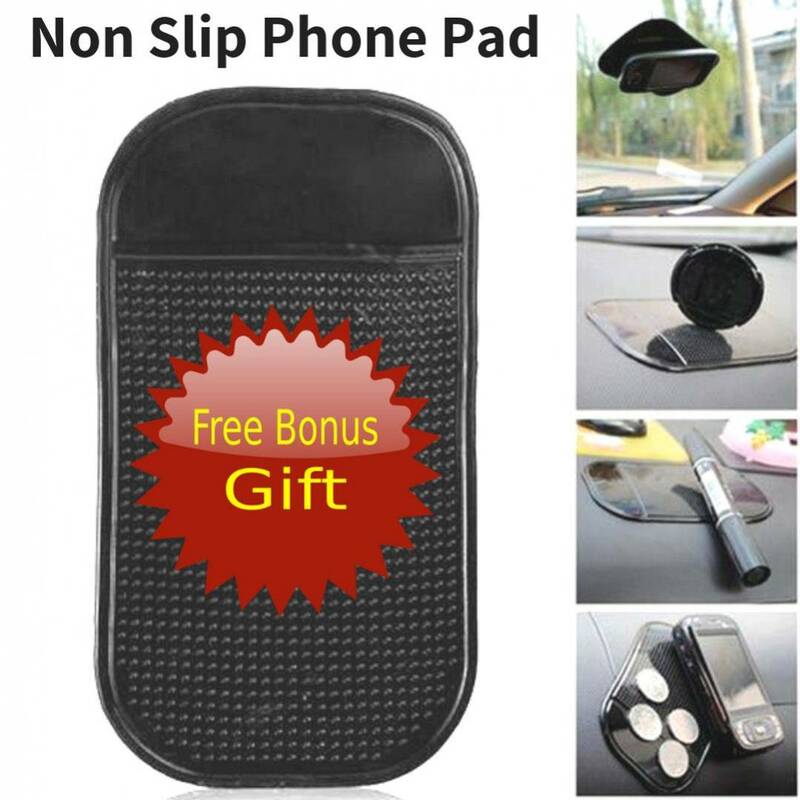 Great product for Retailers, Wholesalers, Online Sellers, and more!